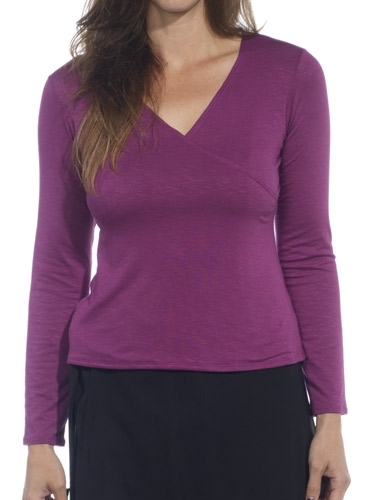 Cotton and viscose blend V-neck top from Parisian designer, Marie Meunier. Wear it with one of Marie Meunier’s wrap skirts for an easy day to night look. One size fits most.